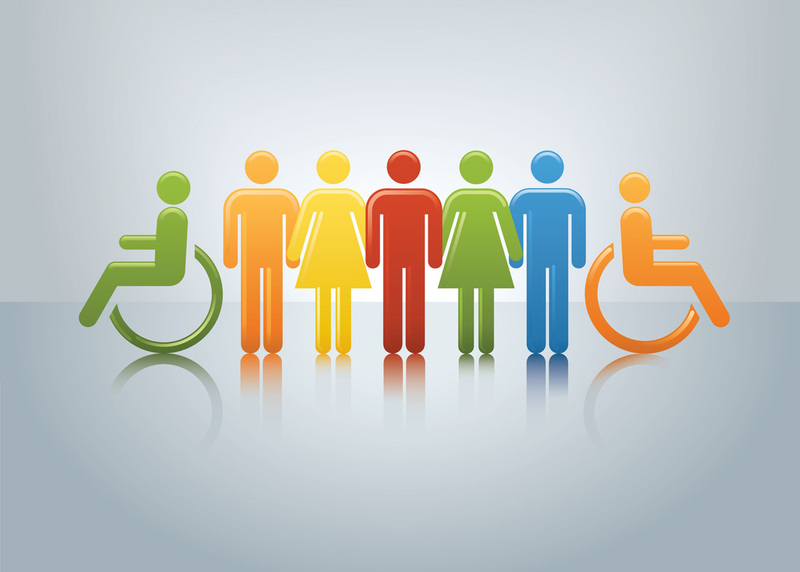 Employment Services are offered for individuals with disabilities and are designed to focus on each person's interests, skills, and previous work or volunteer experience to assist in securing meaningful employment. Community Options will also work with clients to provide the supports needed to maintain their employment. Many clients are able to become employed within 30 days of the first meeting. We have established many positive relationships which have enhanced our ability to obtain successful employment results. Our employment staff will provide the services and level of support requested in order to assist each customer in obtaining their desired employment goal. Our employment staff facilitates effective job matches between our clients and employers and works to create jobs (job carving) when an appropriate match can not be found. Customers receive support on the job, if needed, to maximize their success at work, while employers benefit from staff expertise in new and innovative ways of teaching and training. The employment program assists individuals in overcoming barriers, gaining life skills, and becoming self sufficient both financially and professionally. While involved with the employment Program, referred individuals will work directly with the employment staff help to identify areas of interest based on the level of skill, ability and experience. Our clients also have access to our network of employers which assists in making job searching and placement quicker and more efficient.